Do you hate warm drinks? We do too! Welcome to the world of Chillin' Brew, the worlds coldest beer! Chillin' Brew panels contain a game-changing technology that has the ability to keep your drink at its coldest possible temperature for an entire day, eliminating the need for ice. Chillin' Brew 2 degree P.C.M. 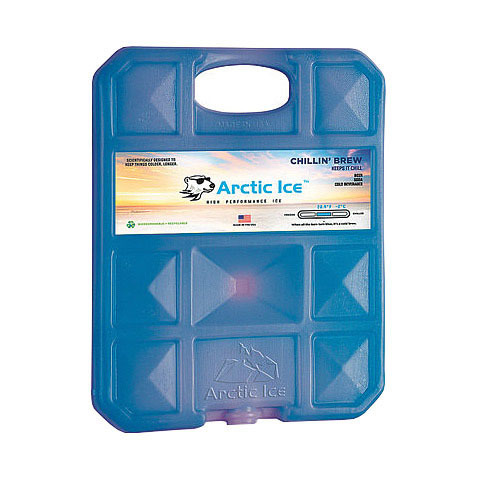 reusable high performance ice for maintaining refrigerated temperatures. Chillin Cradle uniquely designed to cradle and chill cans and bottles up to 750mL.